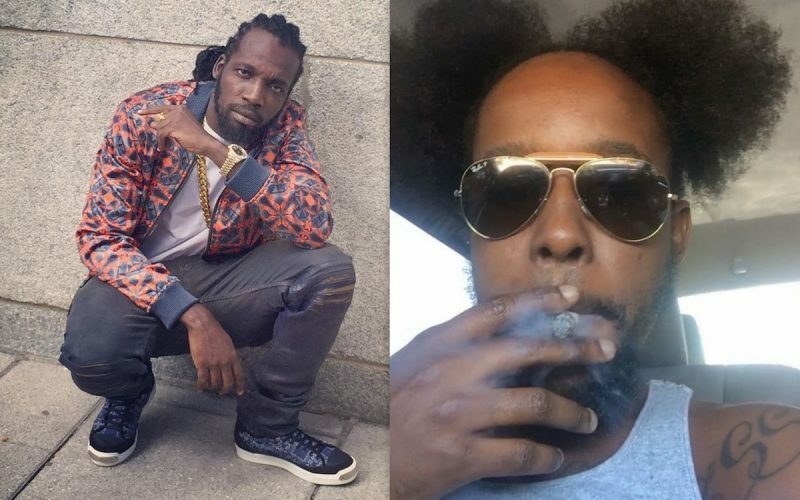 Popcaan has a clear message for Mavado and any other artists that he thinks are stalking his Instagram page. 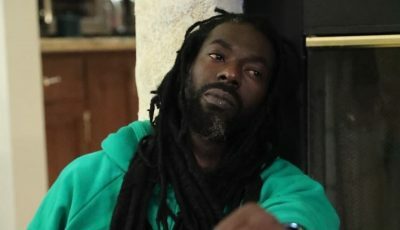 The “Unruly Rave” deejay posted a cryptic message on his IG page although it was too obvious that it was a direct shot at the Gullyside singer whom he recently engaged in a bitter beef with. “Stop watch me dawg, and do Unu own thing artist that’s what makes you an artist #unruly is a part of the culture try know that,” Popcaan captioned the video with a few emoji. Popcaan and Mavado shared a brief friendship in 2014 and even collaborated on “Everything Nice” remix. But this summer everything changed when Popcaan diss the “So Special” singjay in his song “World Cup” and all hell broke loose in an all out war. The former Gaza prefect eventually back down and excused himself from the feud with an apology.